The question is, 'How do you get that competitive edge in market place full of companies offering virtually identical products?' Even the freebies are identical apart from the branding which no body notices. My studio is full freebies that I've collected over the years, mugs, mouse-mats, dongles, umbrellas, literally hundreds of biros all branded. Ask me which companies they're from and I wouldn't have a clue. 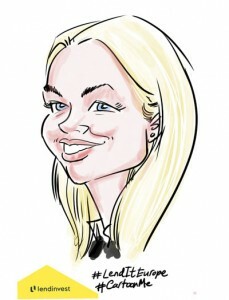 The only way to offer a totally personalised but branded gift to your visitor is by hiring a caricaturist to draw one. Providing entertainment with a unique branded gift that won't be discarded or become anonymous. 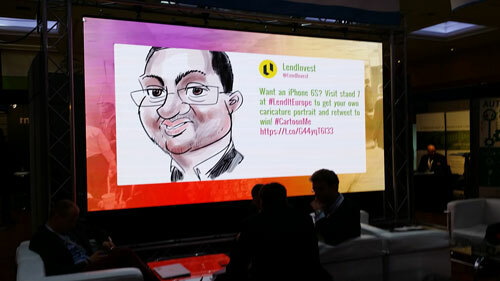 A digital caricature drawn on an iPad makes even more marketing sense. 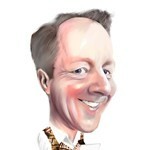 Not only will you be giving away the best freebie at the show but a digital caricature is so 'social media' friendly. Emailed straight to the visitors email address copied to any other address you chose. Tweeted to a live Twitter feed to generate constant interest and traffic to your stand. 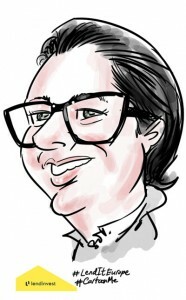 What value can you put on your branded freebie being voluntarily distributed throughout social media accompanied by positive comments? Priceless.